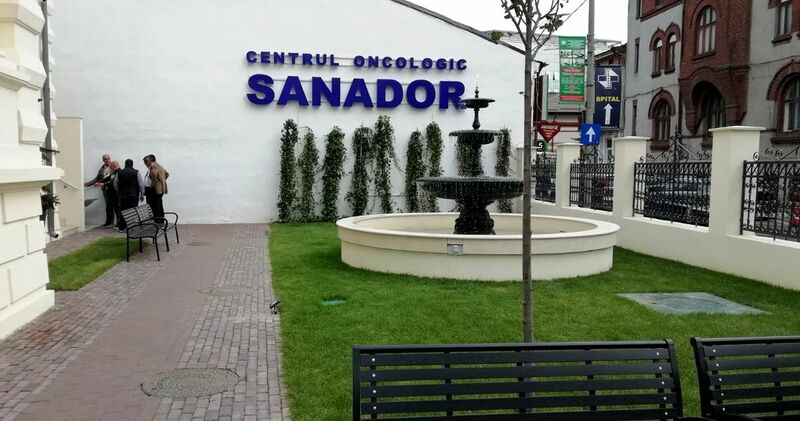 Private health group Sanador, owned by Romanian entrepreneurs Doris and Florin Andronescu, opened on Thursday the biggest private oncology center in Romania located in its hospital in downtown Bucharest, near Victoriei Square. 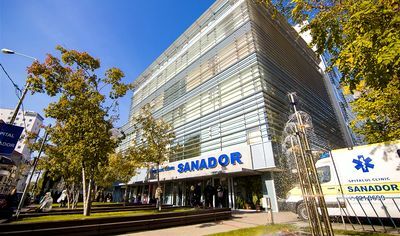 The 5,000 sqm Sanador Oncology Center provides patients with a comprehensive range of modern and integrated diagnostic, cancer treatment and post-therapeutic follow-up services, starting with integrated ambulatory, hospitalization, medical oncology, radiotherapy, brachytherapy, and nuclear therapy. “The decision to set up an integrated medical center for the diagnosis and treatment of cancer has come amid the lack of specialized services in Romania. For oncological patients, the need for treatments is very high, especially with regard to radiotherapy, and the capacity of the centers is currently insufficient,” Sanador CEO Doris Andronescu said. The Romanian private healthcare market has been on the rise in recent years, with networks such as Sanador, Queen Maria, MedLife, or Medicover benefiting from the tendency of middle and high-income patients to avoid state hospitals. According to official data, in Romania there are 126,000 patients enrolled in the national oncology program.